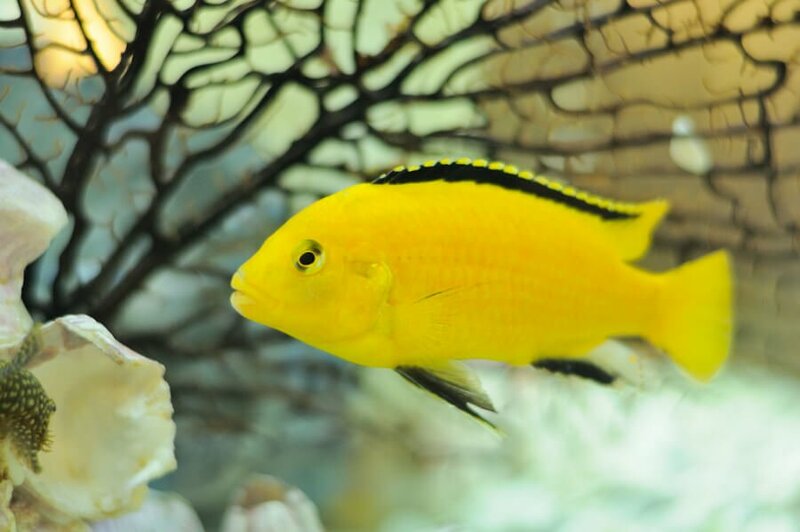 Newly bought fish or sick fish are best observed and/or treated in a separate hospital tank instead of the main aquarium. Many medications and preventative supplements which are directly added to the water will affect the beneficial bacteria. 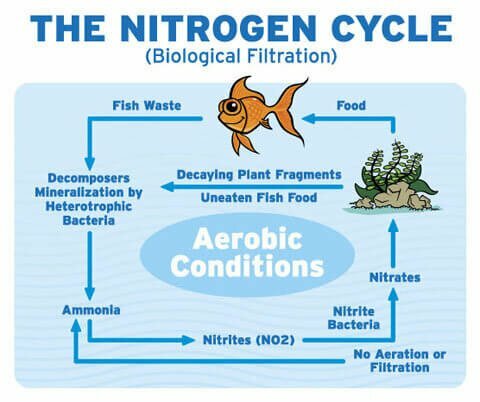 This can bring the biological filtration to a grinding halt; it can use up oxygen and turn the aquarium into a ‘toxic dump’. In combination with a hospital tank fish dips and baths can be highly effective in preventing the spread of disease. Fish dips and baths will remove external bacteria, parasites, and other disease causing organisms before introducing them into the main tank. Dips and baths are the next best thing to prophylactic quarantine. The main difference between the two is that the dip/bath is an external treatment, while a hospital tank allows the fish to be observed and treated for internal diseases and parasites as well. The benefits of using a hospital tank can not be over emphazised. While all life is precious a hospital tank also doubles as a protective measure for your investment for higher priced setups such as reefs. The difference between a bath and a dip is the time frame. Dips have a limited treatment duration which not to exceed, while a bath requires a prolonged treatment time. Dips or baths should be administered for new arrivals or before transferring sick fish to a hospital tank, but are not necessarily recommended for treatments if the main tank is infected. Since a dip/bath stresses a fish it often weakens its immune system. If the main tank is still ‘sick’ this may cause the treated fish to contract the disease quicker then before once returned to the tank. The freshwater dip is probably the most common dip for saltwater species and will rid the fish’s body of many potential harmful parasites. 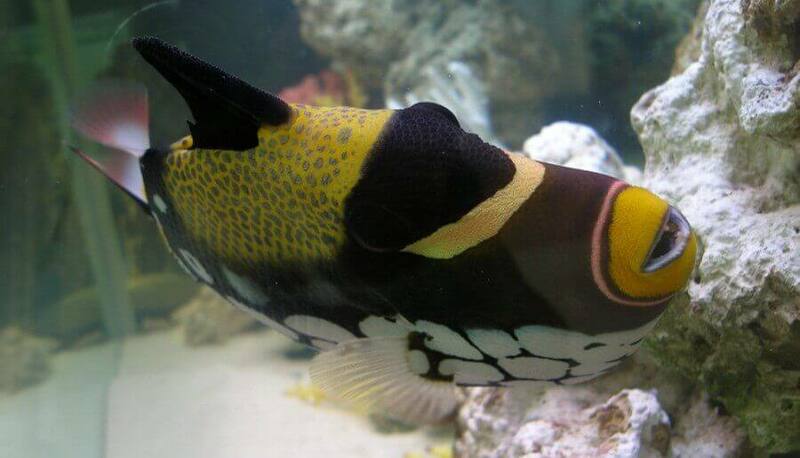 Velvet or coral fish disease (similar life cycle as “Ick”) is difficult to diagnose due to a similar Ick-infested fish behavior, as well as the undetectable and highly infectious skin flukes (worms living on the fish). 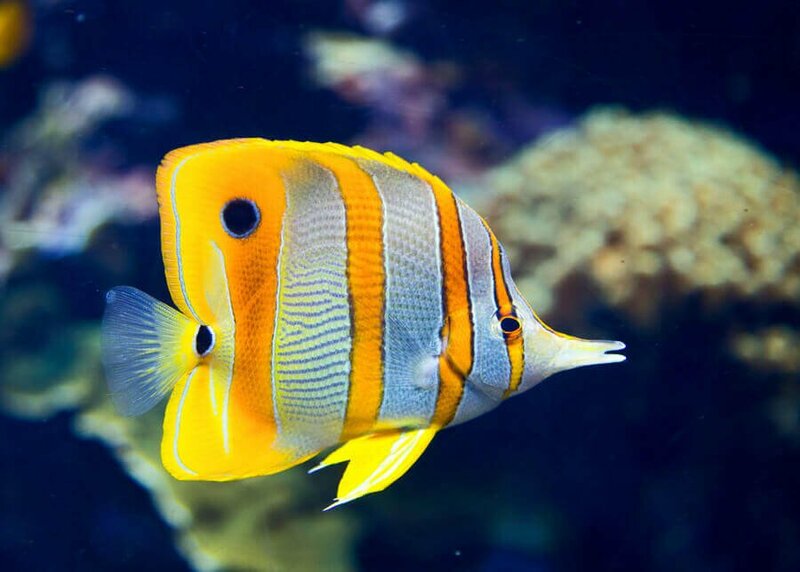 Saltwater species have a constant exchange of fluids called osmosis, which in simple terms is when pure water dilutes the mineral and salt rich water in order to equalize. Freshwater will rupture the cells of the parasites instantly killing them in great numbers independently of the status of the reproductive cycle. (i.e. ick medications are only effective on the free-floating tomites). 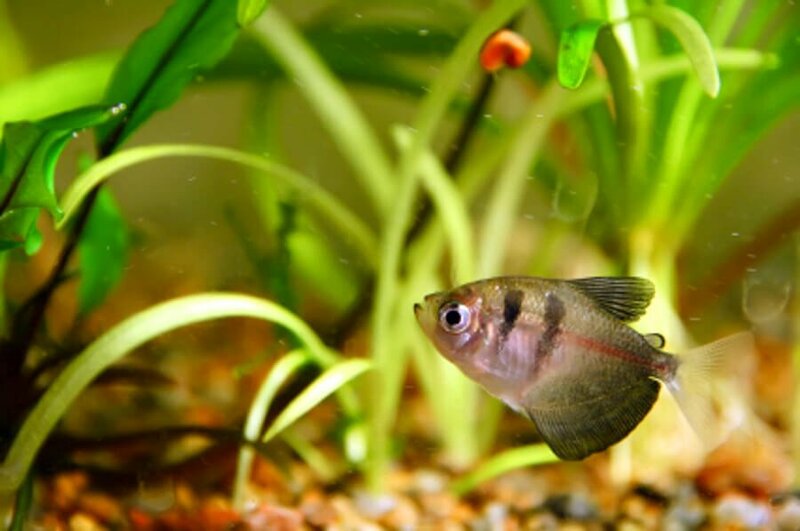 The freshwater dip is very effective to rid the fish of parasites causing black ick, marine ick, velvet and flukes, but ineffective towards bacterial or fungal diseases. The bath has to be prepared with pure water, preferably RO/DI, or as an alternative distilled water. The fish should be closely watched and the bath administered for 5-10 minutes. Fish stress is relieved and the organism can fight off diseases easier which aides in the recovery. The concentration should be 4 teaspoons per Gallon and the duration of the bath about 30 minutes. This bath will also stimulate the protective slime coat, which will further enhance the fish’s’ ability to cope with the disease. Protozoa (one celled parasites) on skin, gills, and fins can effectively be removed by a salt bath. For the record, some fish do not respond well to a salt bath (i.e. 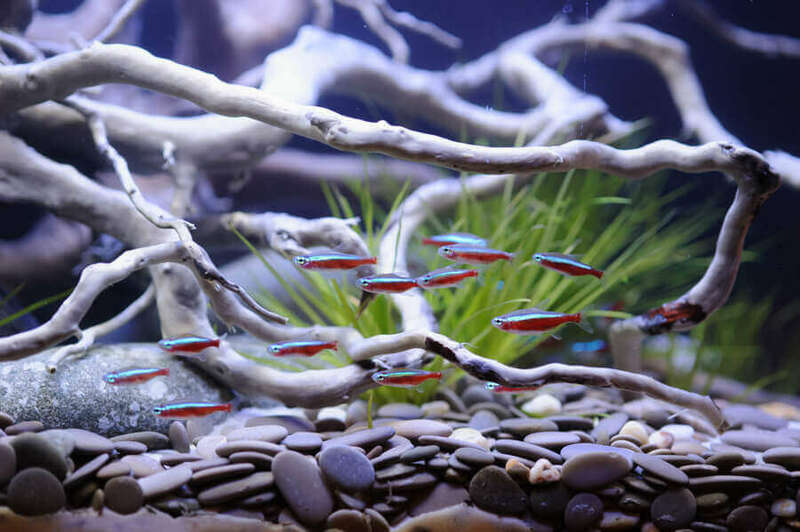 some barbs, tetras, catfish and koi). A heavy concentration can make them loose their equilibrium and they simply “roll over”. At this point the fish has to be moved to clear water very quickly. Formalin (formaldehyde gas dissolved in water) is used as a bath to rid external parasites. Formalin works by altering cell proteins. Formalin is often used with Malachite Green, but should not be used in combination with any other medication. Extreme caution is necessary as Formalin depletes oxygen. The container used for the bath has to be continuously well oxygenated. Formalin will effect the biological filter and should never be introduced to the main aquarium. The bath should consist of 250mg/l for about 60 minutes. Extremely sick or weak fish should be removed after 30 minutes. In warmer water (above 70F/21 C) 150 mg/L should be used for no longer then 60 minutes. 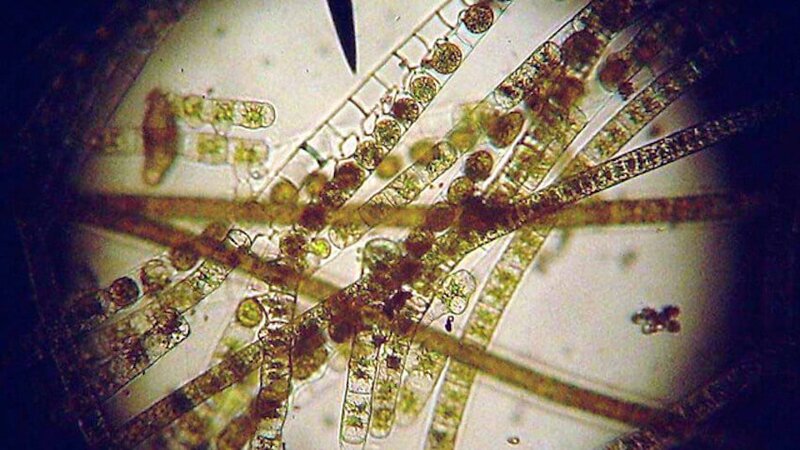 This compound rids the fish of all fungal infections. Malachite green is a respiratory poison and damages the cell metabolism. Rarely used by itself, the bath should contain 1-2 mg/l for 10 minutes, or 0.5 mg/l for up to 1 hour. Malachite Green will turn colorless at higher pH levels, but that does not mean that it lost its potency. Light will deactivate this compound either if used by itself or in combination with other medications, light should therefore be kept at a minimum. Both compounds are often used in combination because both increase the benefits of each other. They are also less toxic as if used separately. Malachite green as well as Formalin can use up their oxidizing characteristics on dissolved organics rather then on the disease causing organisms. To avoid this and to ensure proper application, it is essential to use distilled or RO/DI water. Both compounds are more toxic in lower pH concentrations vs. higher levels. Methylene Blue is effective against skin and gill flukes, ick, velvet, fungus and many external parasites and bacterial infections. This compound is very safe to use even for many invertebrates. Methylene Blue works by staining cells and disabling their metabolism. A positive side effect of this compound is the ability to increase hemoglobin (oxygen carrying cells) by transforming methemoglobin. Because of this characteristic, methylene blue can be used to treat nitrite and cyanide poisoning. 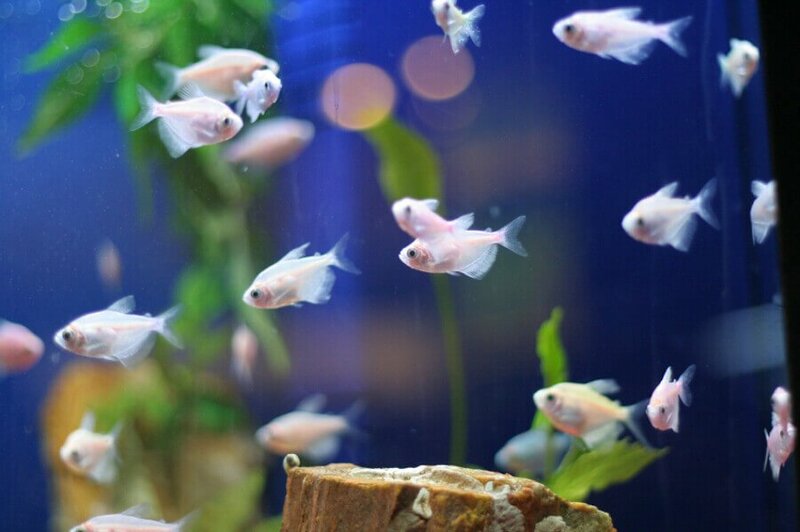 Methylene Blue should not be used in the main aquarium as it will destroy or severely defect the biological filter bacteria. It can also permanently discolor equipment and silicate seals blue. About 12 mg/l will treat a saltwater fish for up to one hour and a freshwater fish for up to 10 minutes. A dip can be as high as 50 mg/l for duration of 10 seconds. Permanganate will eliminate anchor worms, fish lice, flukes, ick, cotton mouth, fungus and many bacteria. The bath containing permanganate should be prepared in distilled water, because a presence of organic matter will lower its efficiency. Potassium Permanganate is an oxidant and waste particles will use up the oxidative energy before potential parasites/bacteria will be affected. The bath is prepared in a ratio of 2 mg/l for up to 4 hours or 10 mg/L for up to 30 minutes. During the treatment time the solution has to retain the purple discoloration, more permanganate can be added should the discoloration fade before the end of the required treatment time. Fish should be closely monitored. In case of an overdose, potassium permanganate can be deactivated by an equal amount of hydrogen peroxide. In severe cases, a dip in pure milk will remove all traces of that chemical. Before any dip or bath is applied, the new fish should be acclimated to the new environment (aquarium). 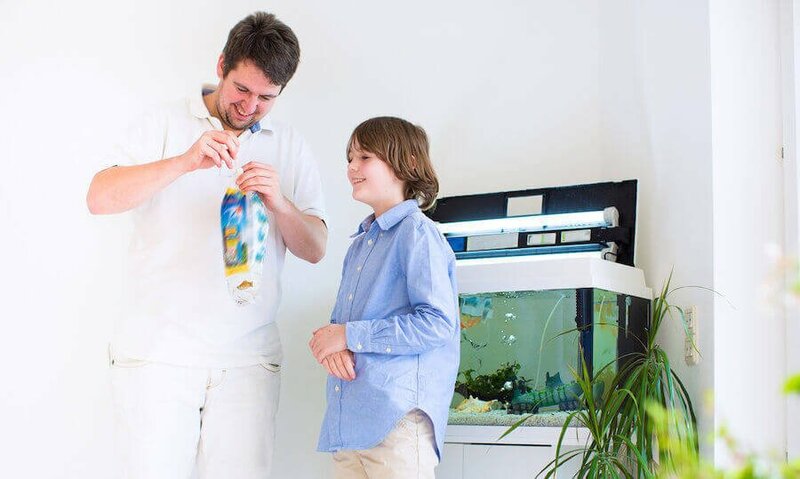 This is best done by placing the bag onto the water surface in the aquarium and left afloat for 15 minutes. This will acclimate the fish to the water temperature. About one half of the bags water volume should be added using water from the main tank (i.e. if the bag holds 4 cups of water add 2 cups from the aquarium into the bag). Repeat adding water for 2-3 times with a 5 minute resting period in-between. This will acclimate the fish to the present water conditions (i.e. 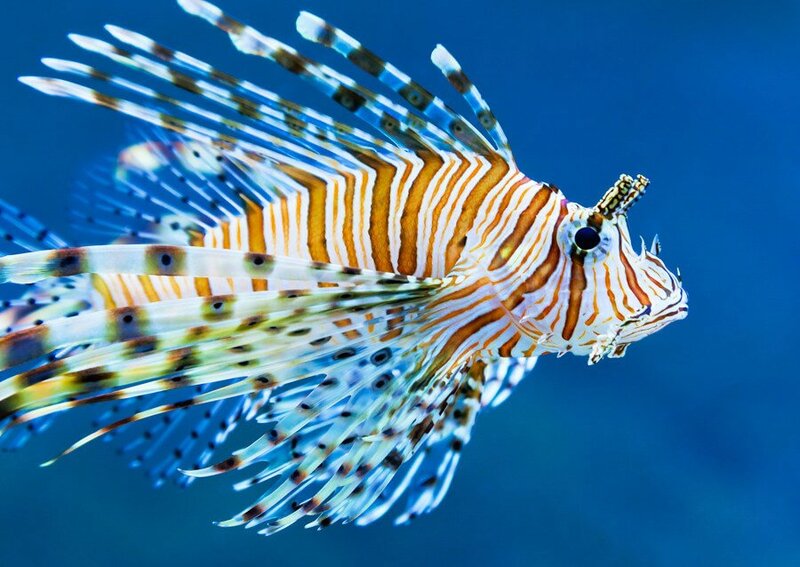 pH and salinity for marine aquariums). In preparation of the dip, use only distilled or RO/DI water. Prepare the solution according to the directions included in the packaging. Use the water in the bag for the after treatment period. 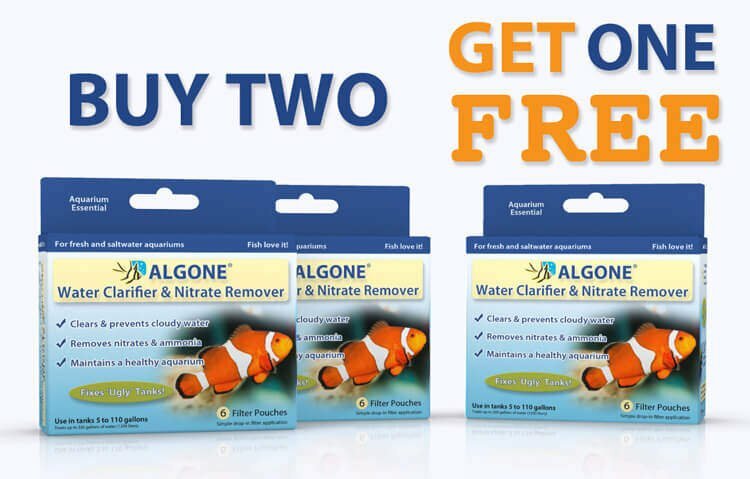 This will help dilute any residues before being released into the main aquarium. It will be sufficient to keep the fish in the “bag” for about 5 minutes before releasing it into the aquarium. Fish dips should only be used for new arrivals and when required due to fish disease. Caution: It is strongly advised to watch the fish during treatment and to be prepared to remove the fish as soon as the fish starts to show abnormal behavior. This can show as darting, gasping for air or trying to jump out of the water. Disclaimer: This information is intended as an overview into the said subject and should not be viewed as scientific fact. Please refer to the manufacturer’s instructions and warnings for any products used to treat your fish for disease. That depends on the dosage. 5 teaspoons per 3 Gallons would require a 10 second bath. Always follow the manufacturers instruction. Hiya, I don’t understand the measurements for the Methylene Blue bath. If you say it’s 50mg per litre then that means it’s 0.05grams per lite. And I highly doubt that such a tiny amount will help. Could you explain how much is needed in terms of ml ? Thank you . Sorry for bothering you. The dosage is correct but refers to pure Methylene Blue. What you see in stores are diluted versions i.e 2% solution. You need to follow the manufacturers directions on the package for the MB to be most effective and or not to overdose. Should we do this treatment once a week…and for how many weeks??? This should be a one time treatment. Can malachite green use on red eared slider turtle ? Yes the use is safe with turtles, but do not use more than the recommended dosage. We want to do a dip treat meant of the potasssiom permagranite and we don’t know the dosage for it please could you tell me how much to use? We used a dosage of 2mg/L but always recommend to follow the instructions of the manufacturer. recently ipurchased yellow tattoo parrot fish. when it is removing from pack it is having white spot on body and rigjt eye at the same time fin rot is coming and little bit fungs on mouth. pls suggest to help my fish. With all new fish, especially those that show signs of distress, the acclimation process should include to quarantine the fish for observation. In your case the fish should be quarantined to solve the obvious issues. The parrot is known for “stress spots” they will eventually go away as the fish is acclimated. The Fin Rot and the other signs you mentioned are indicators of deteriorating water, I assume the fish has been shipped to you, so it is safe to say that the fish needs to get de-stressed. Keep the water according to the fish’ specifications and under close observation. One drop per Gallon (2% solution) is the average recommendation. Please note that activated carbon will remove the methylene blue. Generally, a bath should be applied once. It causes stress on the fish and depending on the circumstance and severity, a combination of treatments and or corrective measures should be taken. If you feel to repeat the bath, give it at least three days between applications. Please do consult with the manufacturer of the medication for proper application, duration, and frequency. Adding salt can help, and a one time pinch of salt will be sufficient. I am treating my beta with a medicated bath once a day for 30 minutes per various websites I’ve read. What I haven’t been able to find is, how many days should I give this treatment? Also, should I put Epsom Salt in his main tank while treating? If so, how much for a 2 gallon tank and for how long? heloo sir /madam i am dosing my fishes with metogyl 400 but there is no sign of relief can i add methylene blue at the same time. 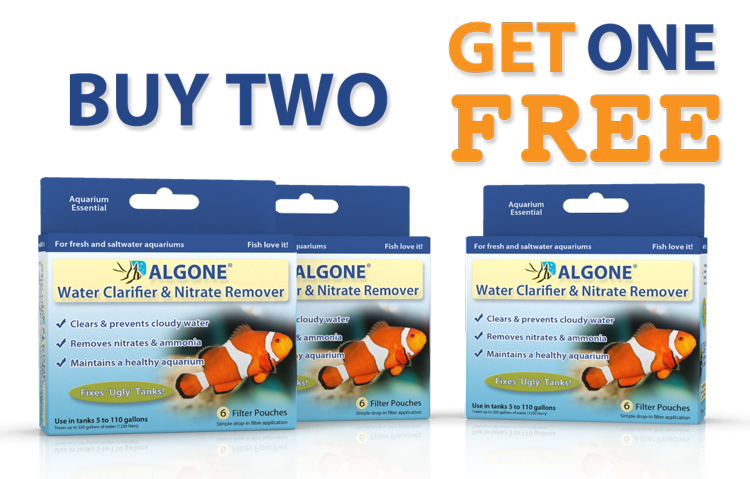 Please talk to your local fish store about possible treatment and dosing options. We do not sell medicines and the information we post is intended to give a general overview only. Your fish store employee should be better equipped to answer questions regarding the products they carry.